Did you know that when you write your book, you actually launch your business? 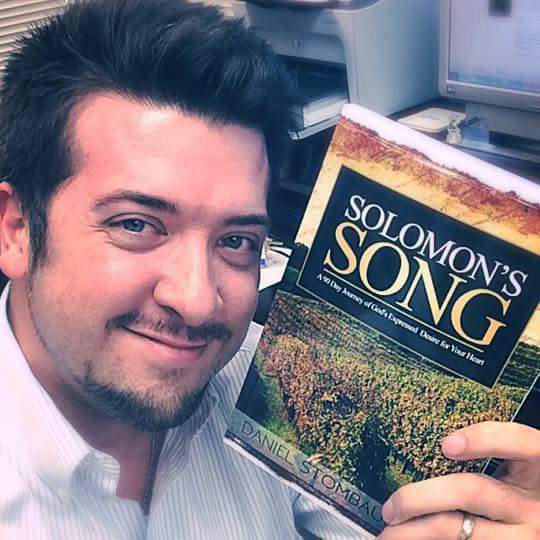 Writing a book is a great way to get your message out to the masses as well as position you to develop multiple products from this one product alone. This leads you to residual income which helps with the longevity of any business/brand. Are you currently stuck in the middle of writing your manuscript but now suffer from writer’s block? Or perhaps you desire to write a book but are unsure on where to begin. If yes, this training course was strategically designed just for you!!! 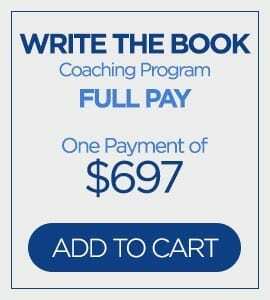 Write the Book Already Training Course is a step by step guide on how to write a best-selling book in 7 days which includes the exact system/blueprint I have used to become an 9x Best Selling Author. 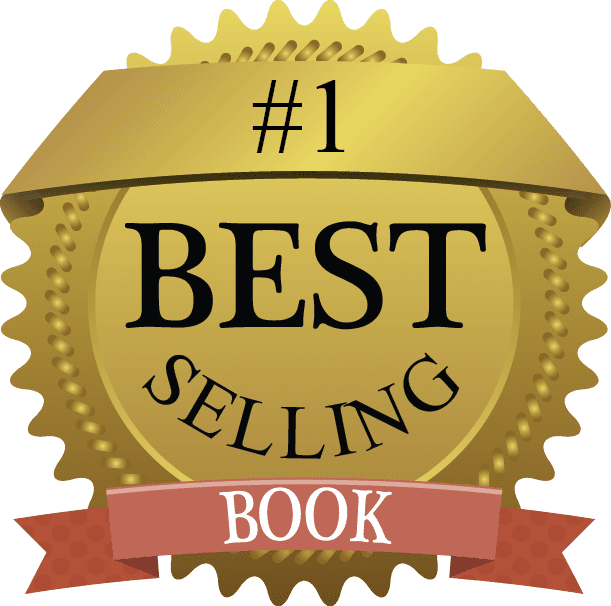 Inside of this #1 best selling training course, strategies are revealed in the form of a step by step process to finally making your dream of becoming a published author a reality! I literally break it down into steps & guess what else? You have me there to coach you through every step of the process! No longer do you have to do it on your own but I am here to share wisdom, processes that work as well as pitfalls to avoid while learning how to monetize your message and profit from your platform! 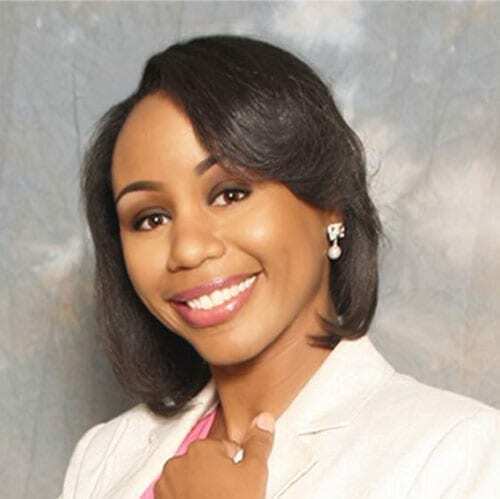 Carla didn’t wait on anyone to create a platform for her; she created her own! 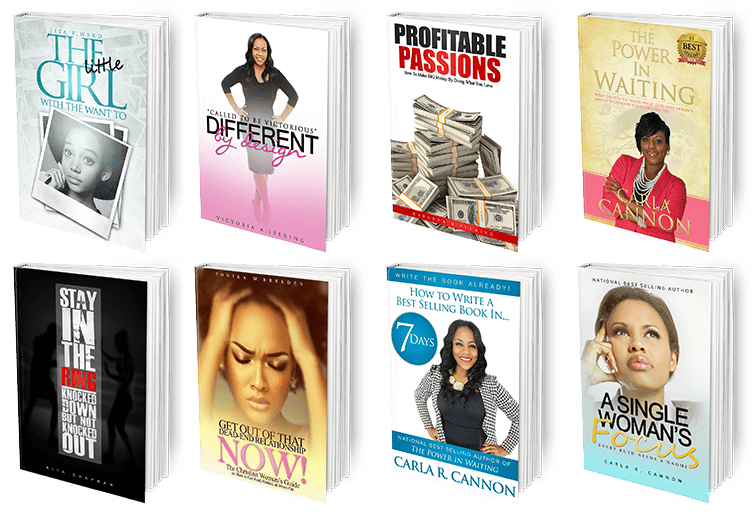 Carla has helped dozens write their book to launch their business! 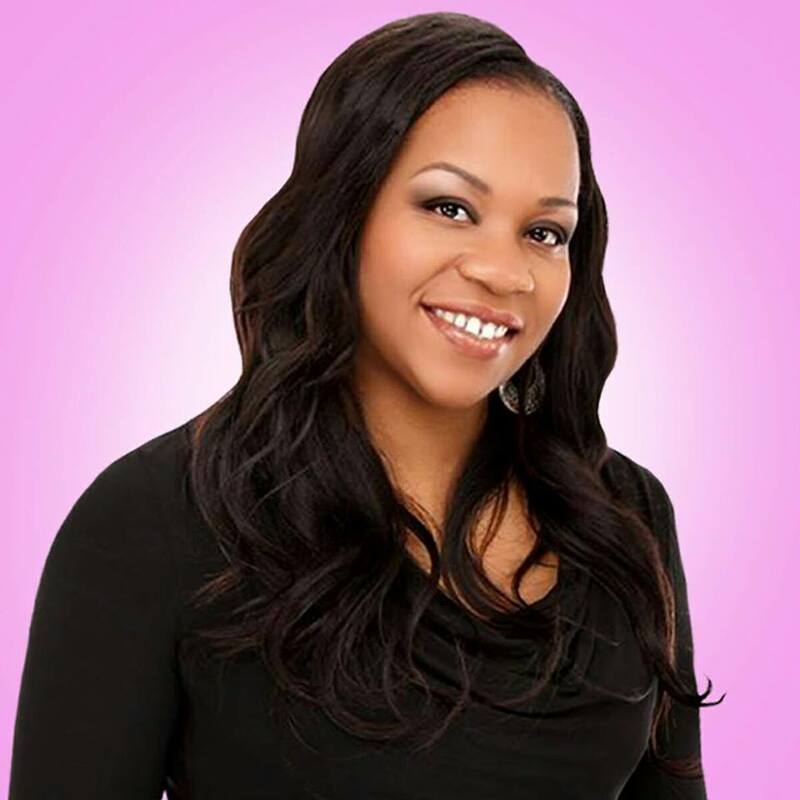 Carla became a 6 figure earner through book writing which led to other opportunities. Carla has hosted her own tours traveling across the country activating men & women into purpose. Carla enjoys sharing how she became successful & mentors/coaches others on how to live their dream life with their eyes WIDE OPEN! 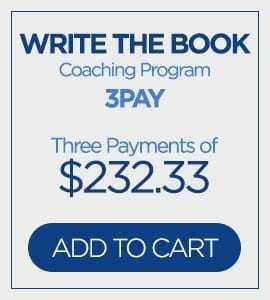 As a BONUS, not only do you receive the exclusive Write the Book Already Training Course also includes (4) 30 minute one on one coaching sessions with Carla so you do not have to go through this process alone! She is there to work through each module with you! 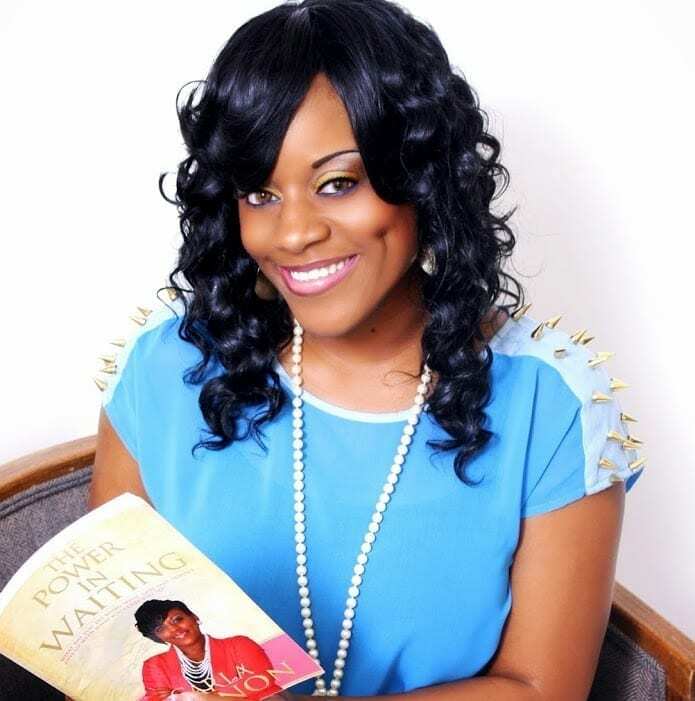 To ensure your success you must be willing to sacrifice your time, energy and money by investing in yourself and showing up ready to make your dream of becoming a published author a reality! This training course is not for lazy individuals who make excuses. WBA Training Course is designed to get you from where you are to where you desire to be in the area of sharing your message with the masses! 2018 is indeed your year to transition from Goal SETTING to Goal ACHIEVING! Next, your 1-on-1 coaching sessions will be scheduled thereafter. You will learn how your books can be developed into training manuals, live events and more! Writing a book is a great way to launch your business! Your book(s) will go places your feet may never tread! 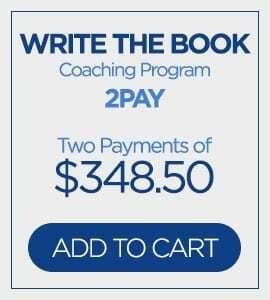 This program has worked for men & women who submitted to the process, were teachable & refused to skip steps!If you follow the blueprint within this training course and show up to every coaching session ready to work, success will be inevitable for YOU! The investment for this training course plus 1-on-1 Coaching is ONLY $697! Carla’s training course was excellent in providing me with the necessary tools to transition from writer to a published author. Within this training course I learned how to effectively wrtie and market my book. If you have a book on the inside of you, I highly recommend you to work with Carla. She will indeed help you write, publish and market your book as a way to expand your message further into the marketplace! If you are ready to Write a Book to Launch Your Business let’s get started now! SIGN UP TODAY!